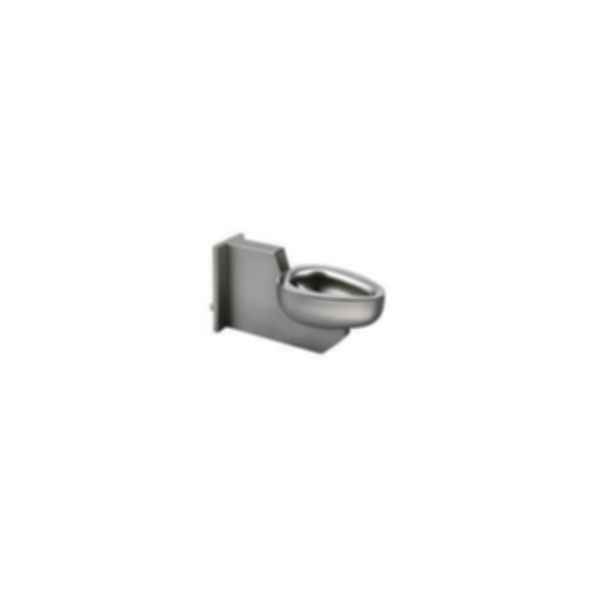 Chase Mounted Siphon Jet Stainless Steel Toilet. 1-1/2" NPT inlet connection.Water closet arranged for floodbuster. All cabinet materials, including interior piping are Type 304 stainless steel. The fixture is made from heavy gauge stainless steel with seamless welded surfaces.